Looking for your next place to call HOME, Make it 335 Mellow Way in Greer's Boulder Creek neighborhood. 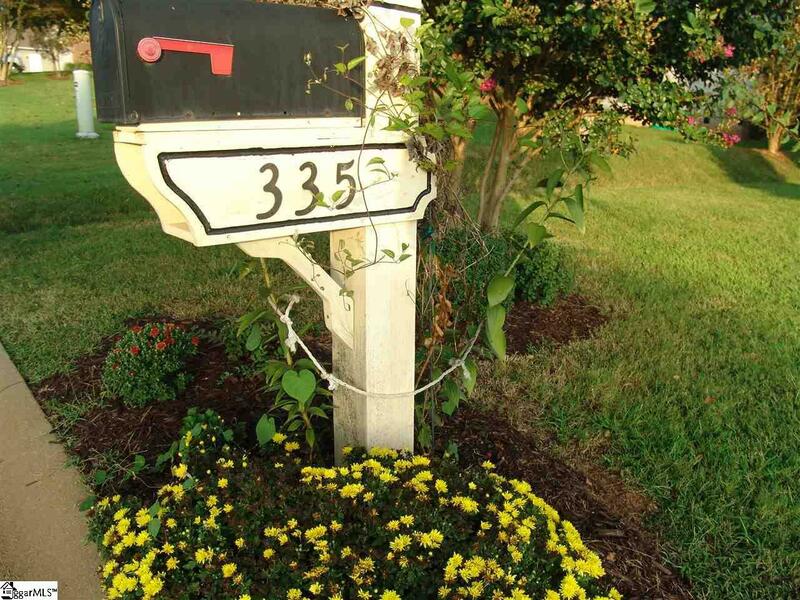 Large lots (.43 acres), Quiet streets and Quality neighbors makes up this community. 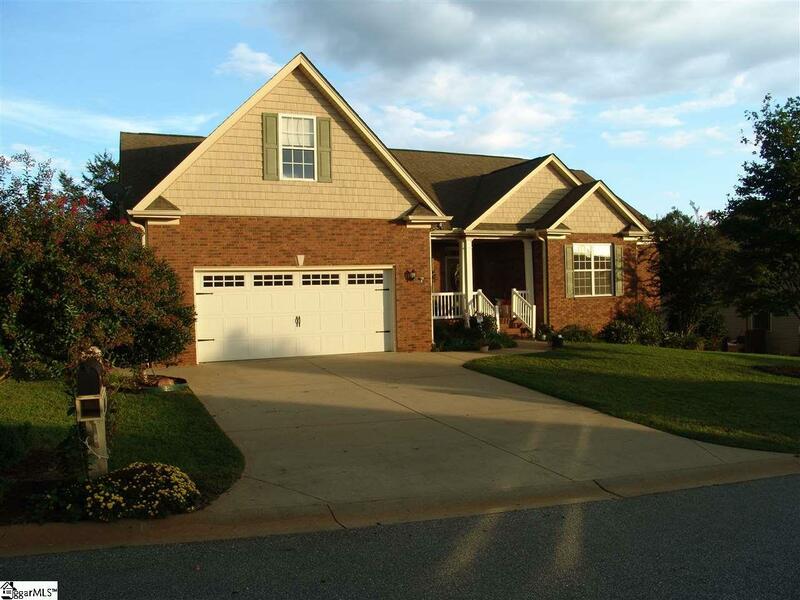 FOUR bedrooms all on the MAIN level with THREE full baths makes this an IDEAL OPEN floorplan layout for all buyers. 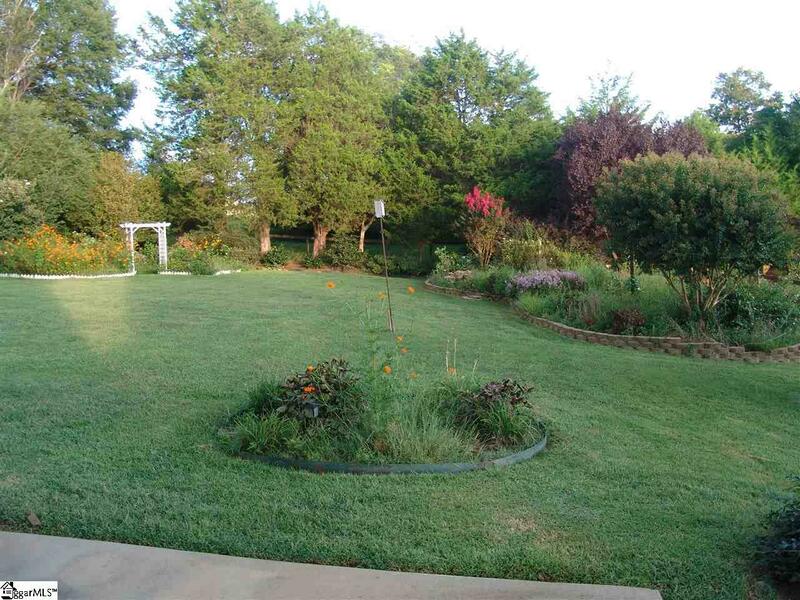 Outside peaceful garden oasis can be enjoyed from the privacy of your SCREEN PORCH or relaxing garden bench. Backing up to nature often gives ample opportunities to see Horses, Bunnies, and other animal life from your very own backyard. Home has been well taken care of by one loving family and now they must pass on the keys to another lucky family. Listing provided courtesy of Michael Cassar of Wilkinson & Associates.